Foodie and social media guru, Jane-Anne Hobbs loves living in Hout Bay. This is what she loves about living in the picturesque area. 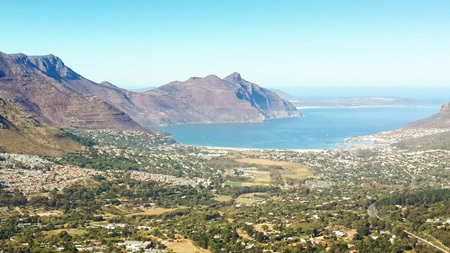 Find out about the Hout Bay area from local property experts.